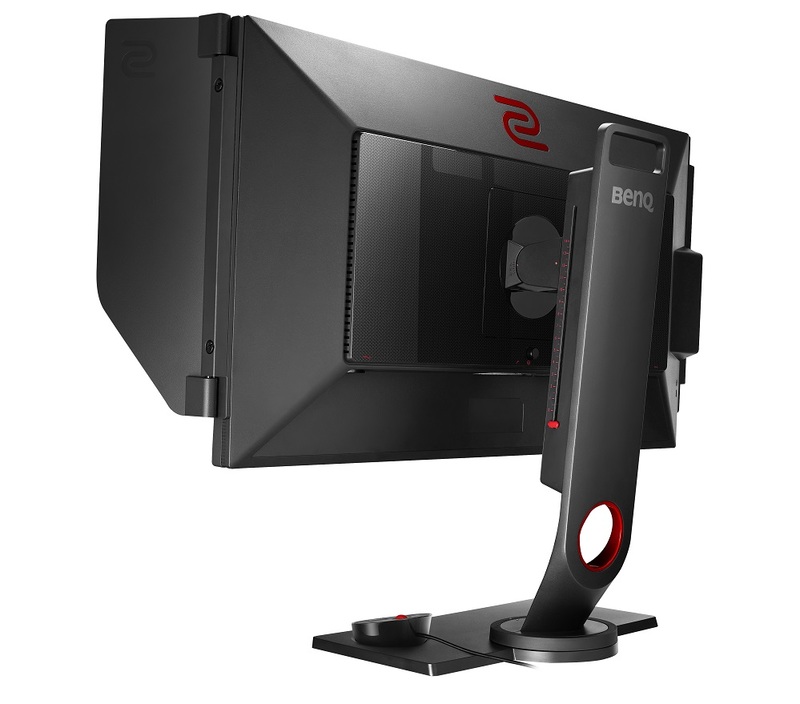 BenQ today announces the new ZOWIE XL2540 monitor, providing additional options for the fulfillment of individual gaming experience. 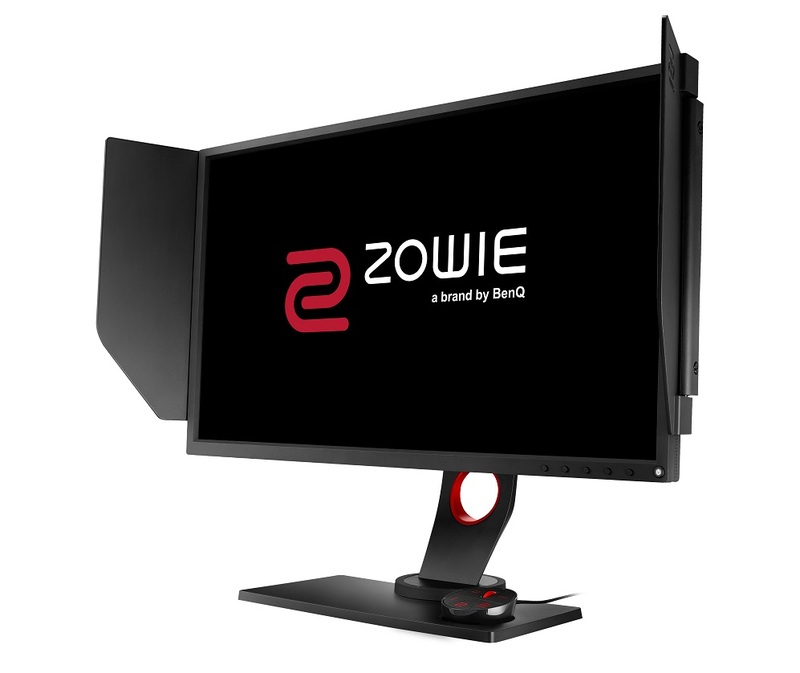 From its inception, ZOWIE has been dedicated to the development of eSports equipment to enable competitive gamers to play to the best of their abilities. As the latest addition to the XL series for PC eSports, XL2540 introduces increased smoothness in-game and its native 240Hz refresh rate can be fully activated to deliver different levels of gameplay experience when the computer generates over 240 frames per second (fps). And as such, people looking for the monitor should make sure their PC performance is up to par.